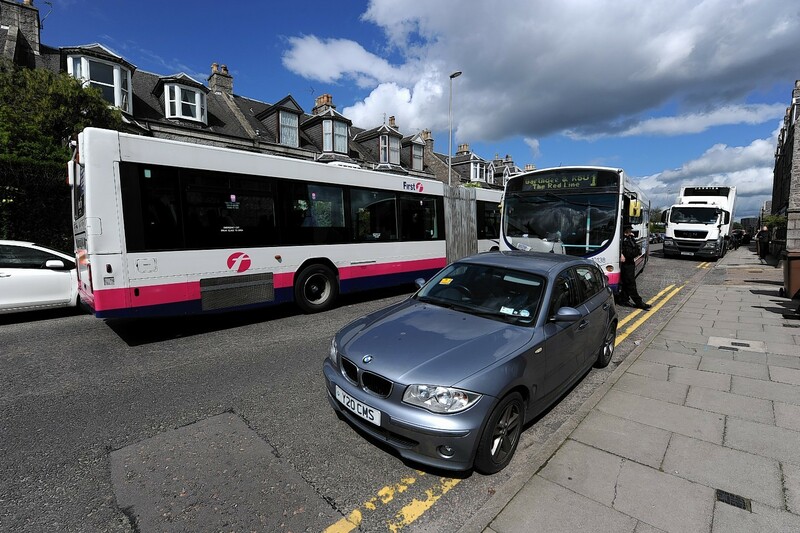 Three north-east organisations are hoping to encourage commuters to ditch their cars and take the bus. 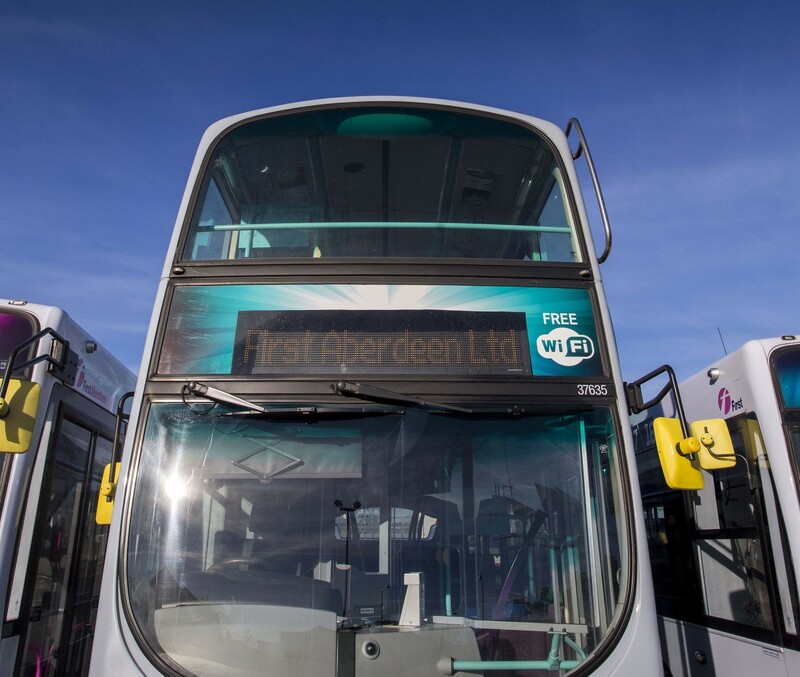 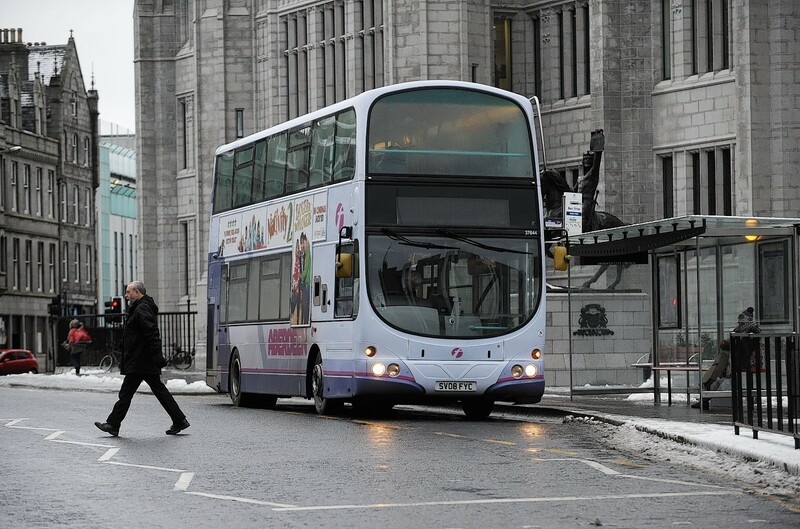 Bus giant First Group has been criticised by politicians after it announced a number of fare rises as part of a shake-up of its Aberdeen operations yesterday. 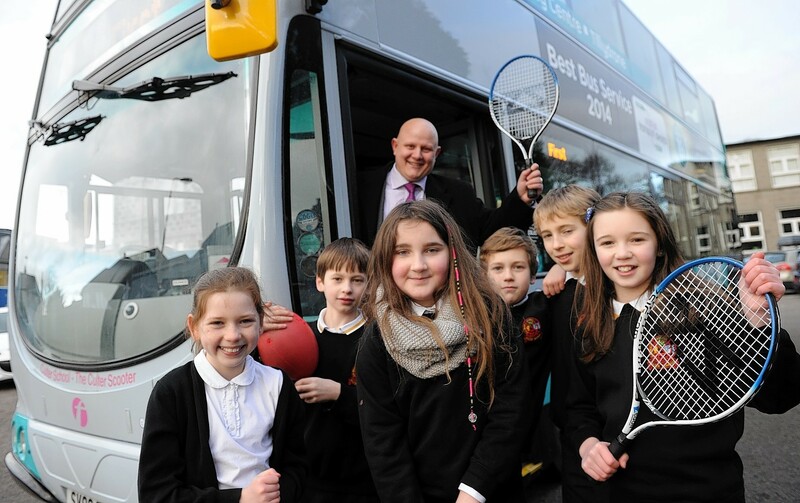 Youngsters across Aberdeen will be given the chance to get active with a busload of sporting activities thanks to the support of a north-east based transport giant. 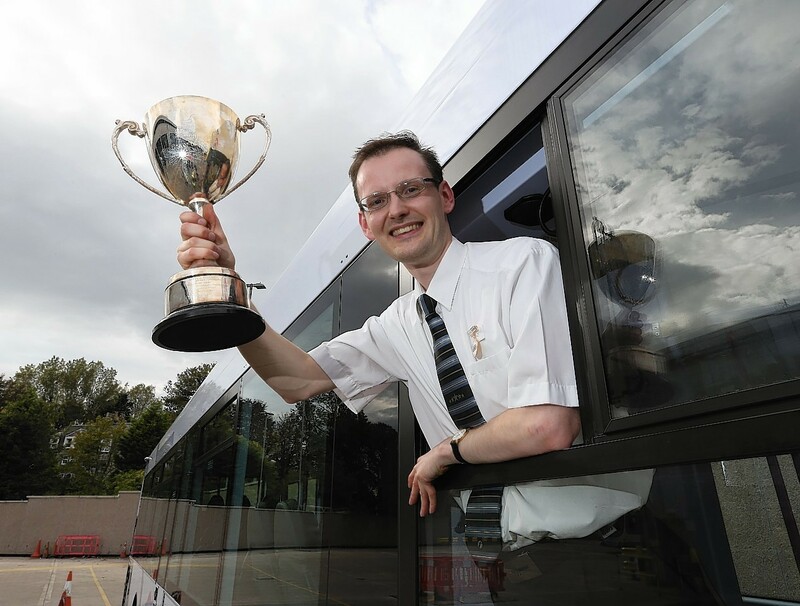 An Aberdeen bus driver has been crowned the best in the UK, fending off competition from more than 100 others. 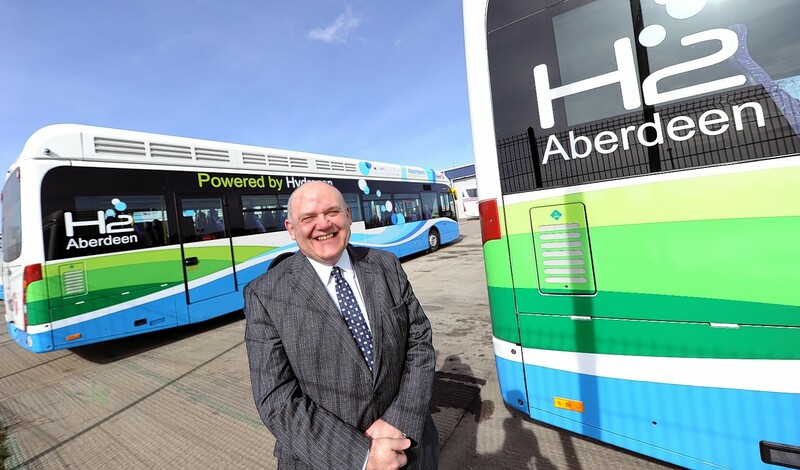 Transport chiefs in the north-east have taken delivery of two new zero-emission hydrogen buses.